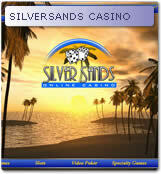 When I first visited Silver Sands online casino's website, I was quite impressed by the look of the site. Clicking through into the site, the experience just got better. 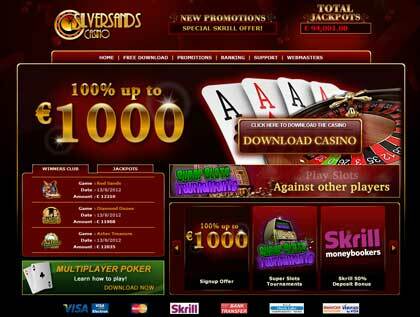 They don't have the wide selection of games that other online casinos have, but they did have some games that other's didn't have. The graphics and audio during game play reminds one of a land based casino. The experience is very realistic. 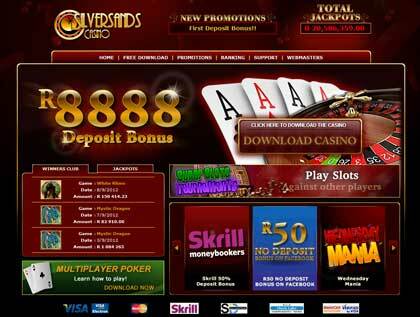 They have weekly competitions running for various prizes including cars and tons of cash!